Over the past decade, more and more researchers have used public cloud service providers like Amazon Web Services to carry out compute and storage intensive workloads to support their quest to answer the tough scientific questions. Researchers have leveraged the agility, scalability and on-demand capabilities of AWS to change and transform how they can approach their research. In addition, AWS has also enabled researchers build a secured and compliant environment that would allow them to work on sensitive data with confidence. 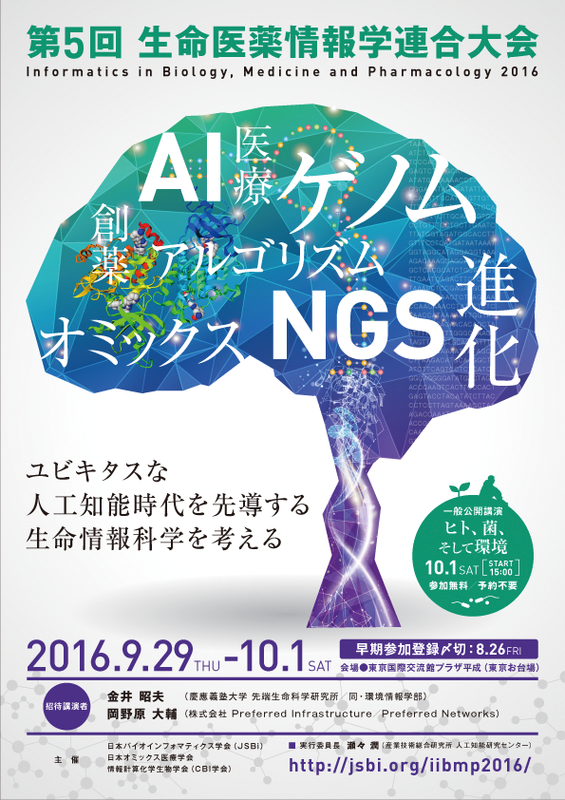 Finally, we will share experiences from other researchers and how AWS is helping change the research approach for life science.